Pietros Pizza: Love Life, Eat Pizza, Have Fun!. Authentic Italian Brick Oven Pizza inside, New York pizza at the take out window. 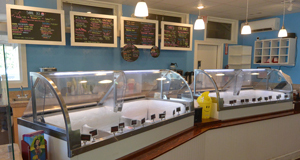 Skinny Mike's Hawaiian Ice Cream: Made in Hawaii! 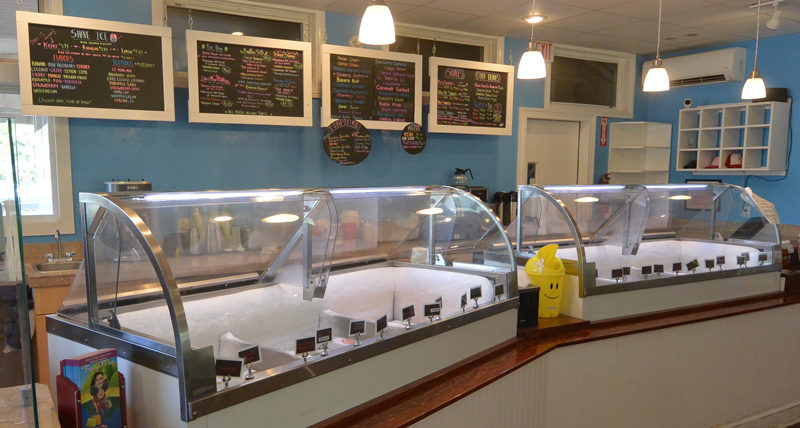 Open 8am to 9pm. 808-245-9386. Beachrail Hobby & Collectibles: This store is packed with trains, toys, collectibles, and gifts. You'll need to take some time to see it all! Lihue Nail Spa: Manicures & Pedicures. ATM (Automated Teller Machine / Cash Machine) Our ATM is located in the Harbor Mall courtyard, in front of Beachrail. It is available 24 hours a day, 7 days a week. CARE Hawaii: Providing outpatient mental health services to Kauai's children, adolescents, and adults through a network of mental health professionals. Dr. Robert Horne PhD. : Clinical Psychologist. 808-245-6116. Securitas Security Services: Unmatched security solutions. 808-245-6270. Are you looking for a place to rent? Harbor Mall has a few great spaces left! Bob Cox Photography - A true artist. Bob is the only one we recommend for weddings, family portraits, and video. 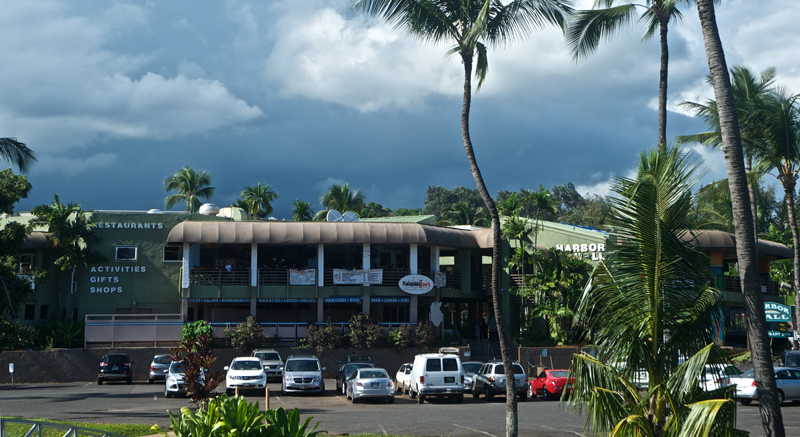 We are only minutes from the Lihue Airport, and across the street from Kalapaki Beach. Eat at one of our five restaurants. Relax at the nail salon, or get that special tattoo. 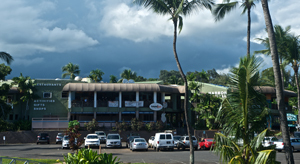 With our many shops, you're sure to find a unique souvenier to remember your holiday on Kauai. We also have Aloha Wear, Jewelry, Accessories, and Boutique Clothing. You can also book your Helicopter Tour, Vintage Trolley Tour, Zipline, or other Activity right here at Harbor Mall. Check out our extensive list of shops, restaurants, activities, and services above. We have something for everyone at Harbor Mall! Click here for directions to Harbor Mall. Three footbridges lead to more parking, a grassy area perfect for parties and large events, and outdoor vendors.Click here to see our current Events.